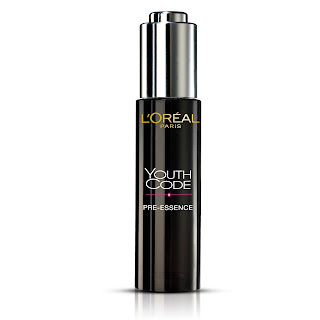 L’Oréal Paris unveils its innovative solution for youthful skin: L’Oréal Paris Youth Code Pre-Essence with new Pro-Gen™ Technology, your first step in activating skin’s natural recovery process from deep within! It is backed by the new Pro-Gen™ Technology, a technology designed to activate recovery gene expression as a result of L’Oréal Paris’s gene research. 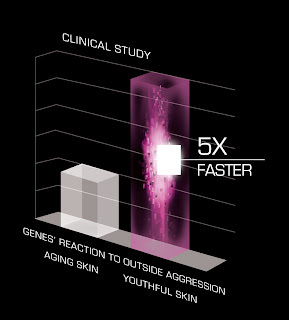 What Pro-Gen™ Technology does is increase skin’s capacity to recover and re-establish its natural code for youthfulness. It helps activate recovery genes involved in cellular regeneration to work on improving skin’s recovery capabilities like it did when it was younger. As a result, skin’s barrier function is strengthened, allowing skin to recover better and faster. Youth Code Pre-Essence works deep within the recovery source, to target aggression right at its core. This sophisticated product helps amplify the effect of any skincare used on top, allowing your skin to gain better benefits from your other skincare products. Think of it as the very first step in fighting against time’s effect on your skin; skin not only looks younger but remains that way too. leaves your skin feeling soft and silky upon application. Ten times more concentrated in Pro-Gen™, just a silky drop is what you need to beautifully illuminate skin, resulting in a healthy youthful glow. Suitable for all skin types and for women of any ages, use Youth Code Pre-Essence first thing in the morning and in the evening before any of your daily skincare to enhance skin’s recovery process deep within its source. Follow with your essence, day or night care for skin to react more efficiently with the ingredients and you’ll see results amplified by 5x! Now, every woman is able to not only easily incorporate it into their existing skincare regime but also boost the results for immediate effects. I have been using Loreal Youth Code day and night for a month now. My routine is clean my face, put on toner, then 3 drops of Loreal Youth Code, follow by serum and moisturiser. 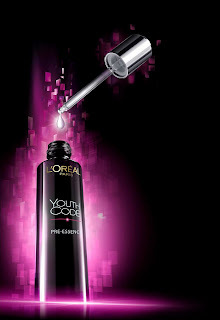 Loreal Youth Code absorb into my skin easily and it is not greasy at all. 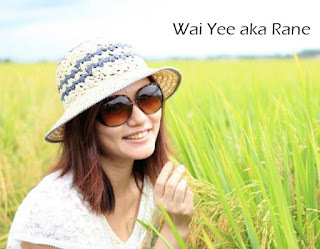 After a month usage, I noticed that my skin is softer and smoother, dullness in my complexion is reduced, an overall improvement in my skin’s appearance and texture. 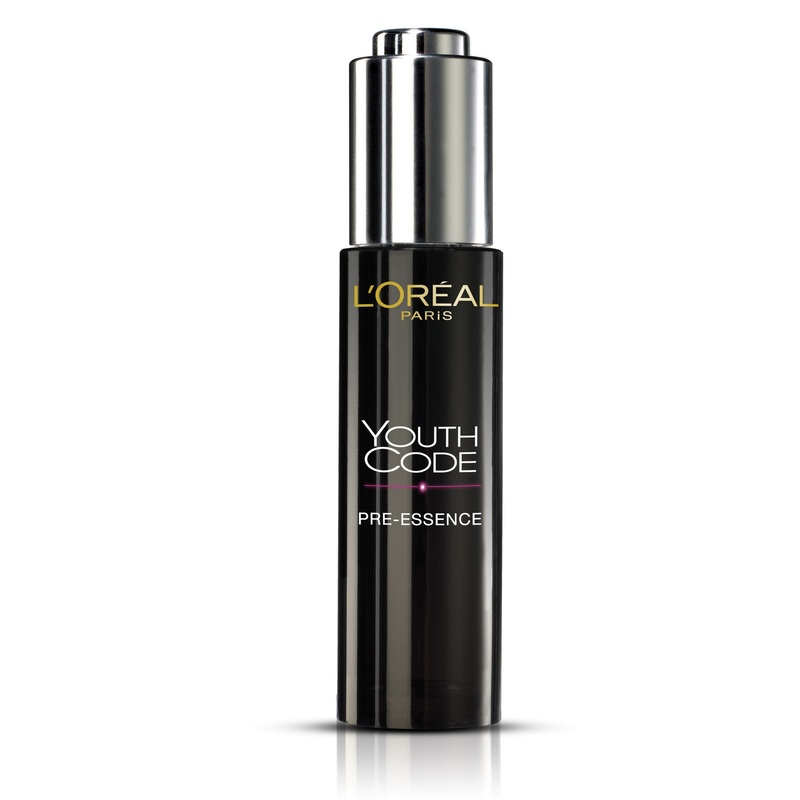 I strongly encourage you to try Loreal Youth Code because it's really good product. You could find it at pharmacies and selected departmental stores nationwide at RM105.90. You could now celebrate the festive season with Youthful Glowing skin by purchasing Loreal Youth Code at a special introductory price of RM88.88 from now until the New Year! Don’t let your age and modern lifestyle dictate how your skin should behave. Be in charge of its youthfulness with L’Oréal Paris Youth Code Pre-Essence. Because you are worth it!